Please help us to help more homeless people by setting up a monthly direct debit. Welcome! 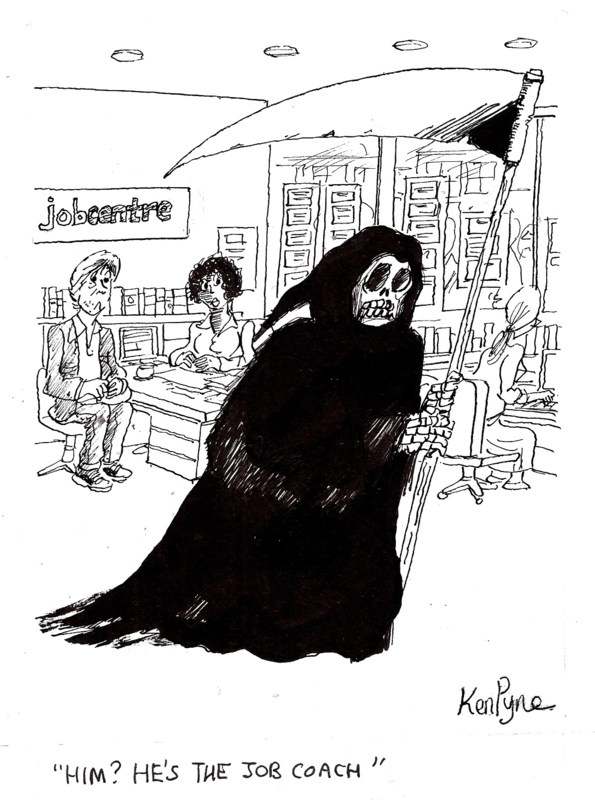 We've been producing a life-saving free magazine for the UK's homeless people for 13 years. 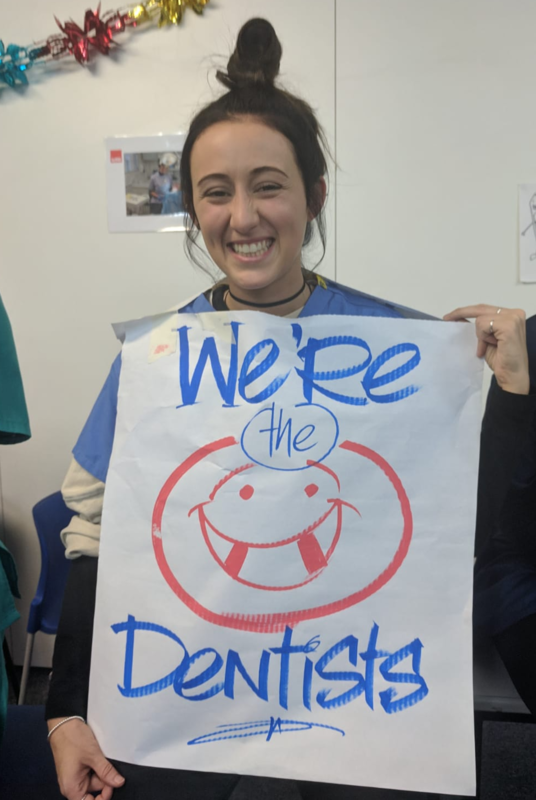 Most of the team are volunteers, and many of our journalists have experience of homelessness (and are graduates of our training courses, delivered in partnership with the fabulous Groundswell). Subscribe to find out more about what we do. You can change your mind at any time by clicking the unsubscribe link in the footer of any email you receive from us, or by contacting us at val@thepavement.org.uk. We will treat your information with respect. For more information about our privacy practices please visit our website. By clicking below, you agree that we may process your information in accordance with these terms. 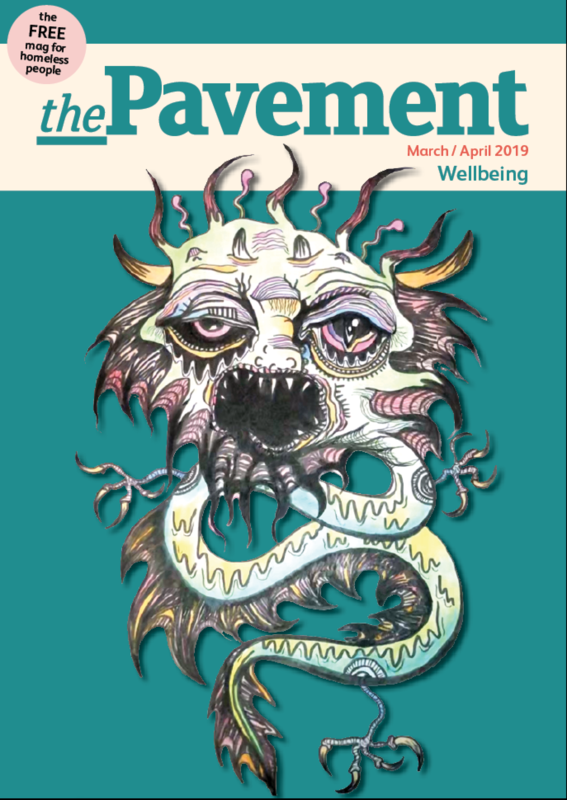 We are committed to publishing objective reportage, tailored to a homeless readership, and to publicising the complete range of services available to homeless people, to reduce hardship amongst our readers and to enable them to guide their future. We believe that drives to produce homogenous services for homeless people are misguided, and that a range of service types and sizes are the only way to cater successfully for our diverse readership. 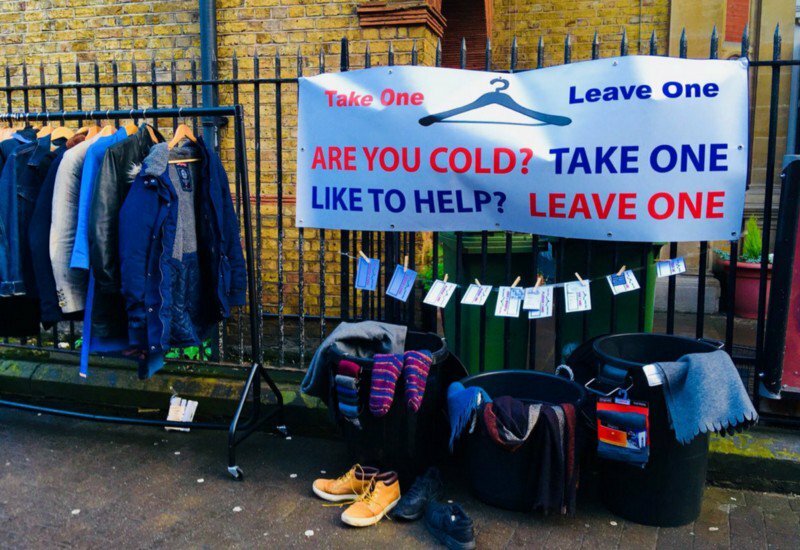 We believe that sleeping rough is physically and mentally harmful; however, we do not preach to those who chosen to, nor do we believe that all options to get off the streets are necessarily beneficial to long-term health and happiness. The Rights Guide for Rough Sleepers outlines your rights around arrest, stop and search, answering police questions, move-ons, no-drinking zones, sleeping rough, taking a pee in public and highway obstruction. It was put together by The Pavement, Housing Justice, Liberty and Zacchaeus 2000. If your benefits have been sanctioned (cut off or reduced) and you feel this is unfair, you can appeal. Print this letter and hand it in at the office where you sign on. If you feel you need more advice about sanctions, contact Zacchaeus 2000 or your nearest Citizen’s Advice Bureau. And let us know contact@thepavement.org.uk at The Pavement! Our team of peer journalists from the 'From the Ground Up' project talk about perceptions of homelessness. Our Glasgow Word On The Street project went so well that we are now running it in London. Véronique Mistiaen, lecturer and human rights journalist, led the second session, 'How to tell your own story'. you can read more about the project on her blog, The Right Human. Check out the trainees' blog to follow their progress from newbie to news hound. Will you use your admin ninja skills to help a unique small charity working to support homeless people? Do you want to use your fundraising skills to support a unique small charity working to support homeless people? 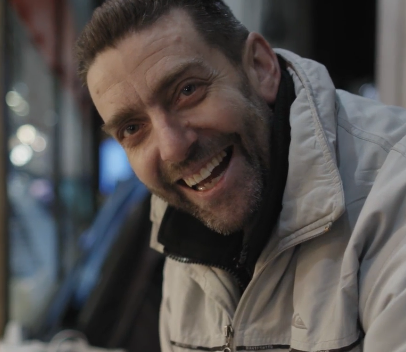 Will you donate your a journalism or photography skills to help the homeless people we work to support? Our Glasgow-based Word on the Street team of reporters and photographers – along with London guest writers, who also have experience of the homelessness – has been working hard on a special edition that tells it how it is: benefit sanctions, a cartoon about hostel life and how football can change the world, for starters. The WOTS team is: Iain Alan, Brenda Brown, Brian Dobbie, Jason Kelly, Peter Kelly, Jim Little, Caroline McCue, Alex McKay, Patrick O’Hare and Roddy Woods. Thanks, team! Wow. The Pavement’s Homeless City Guide, which appears in every issue of the magazine, has made it into New York’s Museum of Modern Art. David Fussell wrote, produced, directed and starred in his action-horror-spy movie, Mystic Demon Killer, while sleeping outside Heal's on Tottenham Court Road. Recently VICE hosted the film's premiere at Screen on the Green, Islington and on 22 March releases a documentary about David. Watch his film on line (Vimeo). 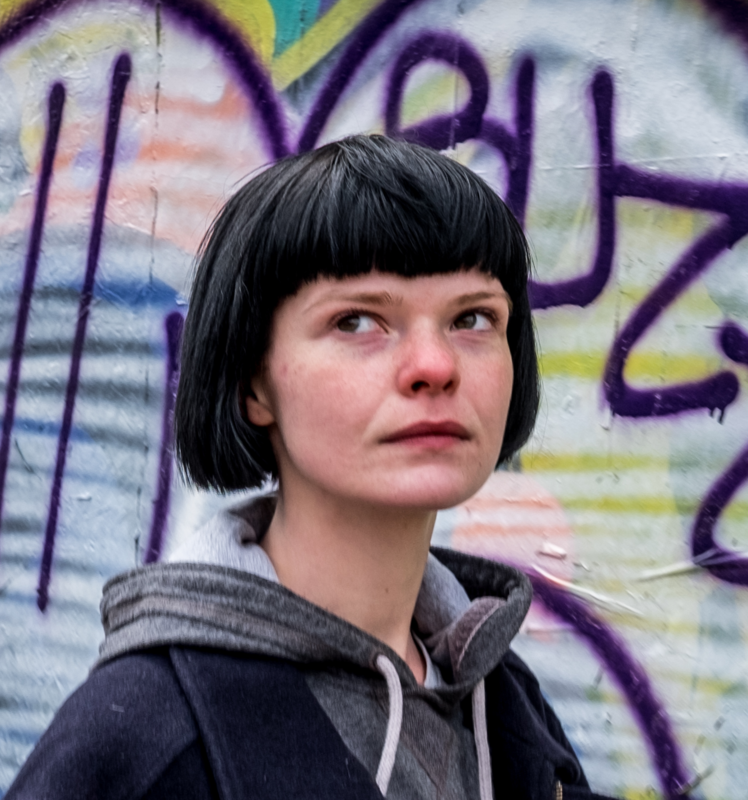 In the short film Sleeping Rough, shown at February’s Homeless Film Festival in Elephant & Castle, Catherine (Ellé Payne) becomes homeless after moving from care into an abusive relationship. She escapes on to the streets, though this isn’t safe. Director Owain Astles says the stories were inspired by homeless people. The cast included people who had been homeless, including talented Ellé who has also acted in Cardboard Citizens’ LandAid and Cathy Come Home. Accumulate, the charity that works with six hostels for young homeless people running creative workshops, celebrated its fifth birthday in January. 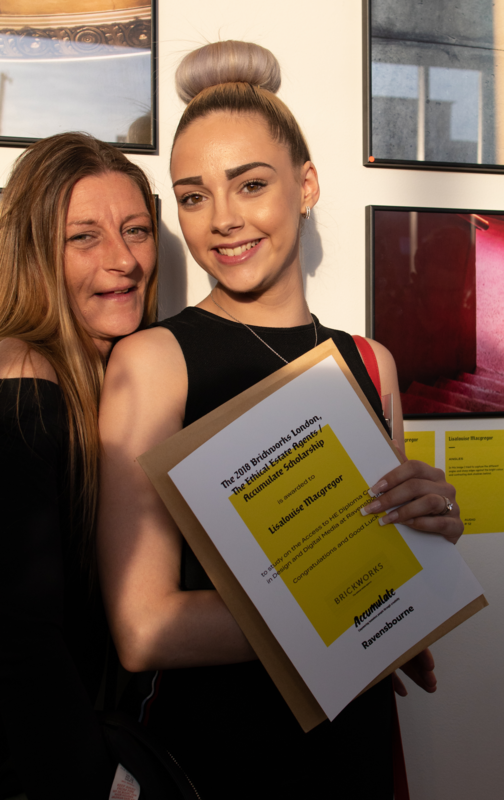 Pic is of Depaul resident Lisalouise MacGregor, 21, with her mum, after securing a funded place at Ravensbourne University thanks to an Accumulate photo course. @C4WSCamden Thank you, fab photo!